The Spanish Christmas Lottery, better known as El Gordo, is more than a lottery draw, it’s a national fiesta and an integral part of the Christmas festivities in Spain. It's estimated that close to 90% of the Spanish population take part each year, making it not only the biggest lottery, but also the most loved. 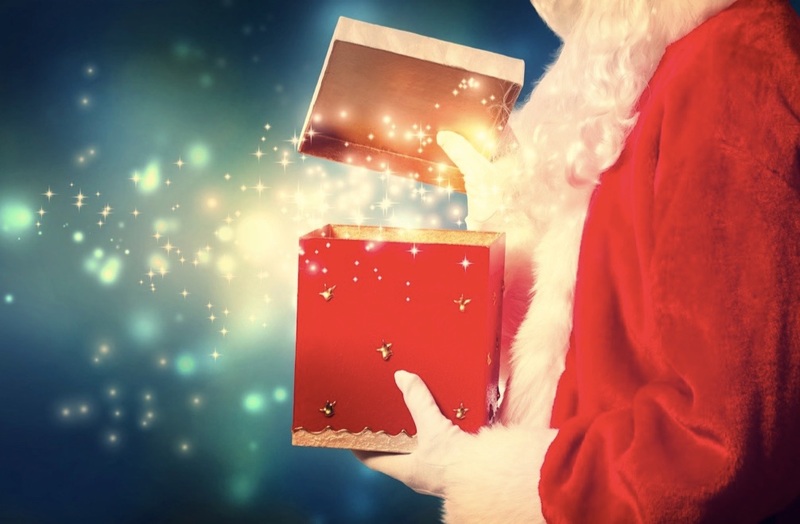 Read on to discover how has this humble yearly draw became such an important part of Christmas in Spain, as we take a look at the history of the world's biggest and second oldest lottery. El Gordo has been running continuously since 1812, so not only is it the biggest lottery in the world, it's also one of the oldest, in fact, only the Dutch Staatsloterij predates it – that started in 1726. Lotería de Navidad, El Gordo, Spanish Christmas Lottery – well, which is it I hear you cry! Lotería de Navidad simply translates to Christmas Lottery. El Gordo is actually the name of the top tier prize, not the draw as a whole. The term El Gordo means "the fat one", the nickname is of course a reference to the massive prize pool, which stands at around £2.1 billion. 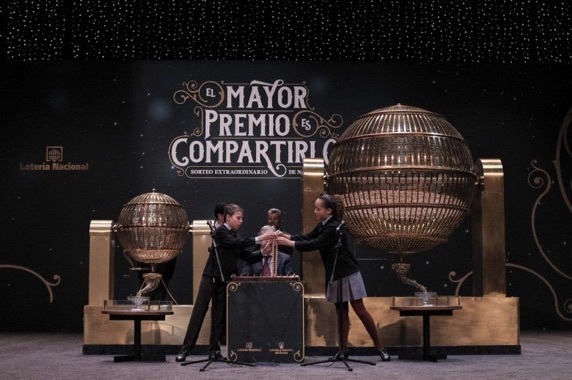 The top tier (El Gordo) prize is approximately £4 million, which goes to each of the winning ticket holders, of which there are many - sometimes hundreds! The first ever Lotería de Navidad draw was held in Madrid in 1763. The idea was put forward by a minister who had seen a lottery draw in Italy, and the revenue generated from ticket sales would be put towards covering the costs of Spain's war with Portugal, as well as stamping out growing unrest in some of the nation's New World colonies. During that first draw, 5 wooden balls were selected from a possible 90, and it proved an instant success, the lottery brought in twice the predicted revenue. Some 48 years later, in November 1811, when Napoleon was knocking menacingly on the door of Spain, the idea was dusted off and used to drum up capital for the war effort once more. However, the population weren't keen on the idea of funding the army (particularly as famine and epidemics were sweeping the country), so officials simply told everyone the money raised would go to orphans instead. The Spanish parliament finally got around to voting on the creation of a regular Christmas lottery on December 25th, meaning the first official Christmas Lottery draw didn't take place until March of 1812. That wasn't the only issue that faced the first Christmas Lottery, with the capital surrounded by Napoleon the draw itself had to take place in Cadiz instead. Despite being three months late, and held in the South West, Spain's famous El Gordo draw was launched. While the country was rebuilt after the war, the location draw would change from time to time. At first it took place in Ceuta, a Spanish colony on the North African coast, then heading to sunny Andalusia before settling in its official home, Madrid. After Napoleon was seen off the proceeds of the Spanish Christmas Lottery were finally sent to those poor orphans we mentioned earlier, and whom the Spanish population believe were benefiting all along. All's well that ends well I suppose. San Ildefonso is the name of the orphanage and is known throughout Spain for its integral role in the Christmas draw. Originally two orphans would make the El Gordo draw, as it was believed that orphans would be less likely to cheat. Presumably because their parents wouldn't be "suggesting" which balls to pluck out. Since the 19th century the orphanage was transformed into a school, but as a continuation of this tradition, students from the school sing out the results. Currently, a total of 36 students are chosen, specifically selected for their singing voices. Being one of the chosen children carries much esteem, since almost all of Spain will watch and hear them on live TV. It is traditional for El Gordo winners to donate a small amount of their winnings to the school and many choose to donate upwards of 10%. The total draw can take up to 3.5 hours from beginning to end. This is because there are literally thousands of prizes to give away and the El Gordo prize can be drawn at any time during the proceedings. La Pedrea, literally the "avalanche of pebbles" (their name for the huge collection of coveted lotto balls that are used for each draw) consists of the 1,794 smaller prizes worth €1000. There are almost 10,000 other prizes determined by the number of tickets that are sold, and the total cash raised. El Gordo is certainly one for tradition, while modern draws use plastic balls, the Christmas lottery still used wooden balls. The only difference is that numbers are now applied to each ball with a laser, instead of being painted on. After a while organisers realised that balls with more numbers tended to be drawn less as they weighed slightly more. Other than that, though, El Gordo has changed very little since 1812. The only exception being the location, which moved to Valencia for a while during the Spanish Civil War, after the Republicans lost the capital and had to relocate south. Despite Napoleon, civil war and unscrupulous revenue allocation, the Spanish Christmas Lottery has soldiered on, and is now a staple of Christmas in Spain, like the Queen's speech is for us, or the Doctor Who Christmas special. Costis Mitsotakis - The unluckiest man in the village. The Luckiest Town In The World? Due to the way tickets are dispensed, El Gordo winners can often come from one area, a great example being the town of Sodeto. Sodeto, a remote community in Northern Spain, is comprised of 70 homes and made headlines when 69 of the residents won the top tier prize. The winners, who all held the raffle number 58268, banked a minimum of £80,000 each, while others took home a lot more as they had purchased a bigger share of the line. For a full breakdown of how the Spanish Christmas Lottery works, take a look at our betting guide. In total, the town of Sodeto brought in around 1/6 of the £600 million El Gordo prize pool, changing the villages fortunes overnight. The town had been hit hard by the recession, with many villagers admitting they had struggled to get the entry money together. Spare a thought for Costis Mitsotakis however, an expat, who was the only person in Sodeto to not win big after he forgot to buy a ticket. 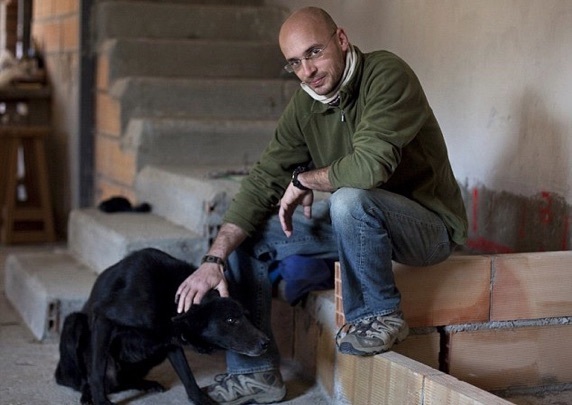 The filmmaker insists he is not too down about being the unluckiest man in the village, announced his intention to turn to turn the town's change of fortunes into a documentary. Want to get in on this amazing Christmas jackpot? 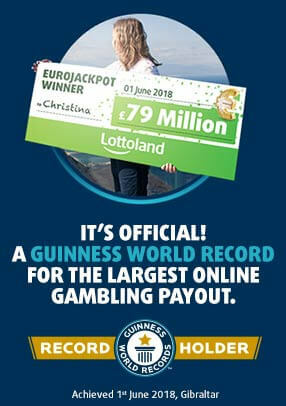 Well, thanks to Lottoland you can! Just head over to our El Gordo page and place your bets. Plus, with our custom Betslip you can pick your own numbers. Last year one of our players took home just over £3 million after winning his share of the El Gordo prize.